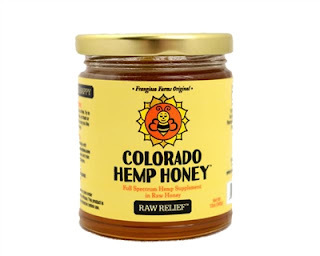 CBD is a dietary supplement. What is the CBD craze all about? Why are patients & people with chronic medical conditions using it? People are seeking the anti-inflammatory, antioxidative, antiemetic, antipsychotic, and neuroprotective. A review of 132 original studies by Bergamaschi et al. 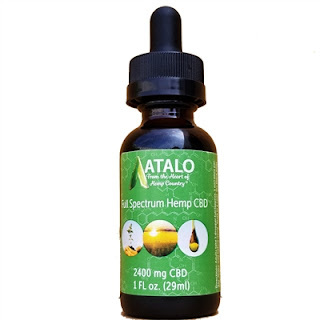 describes the safety profile of CBD by highlighting that catalepsy is not induced and physiological parameters (heart rate, blood pressure, and body temperature) are not altered. Moreover, psychomotor and psychological functions are not negatively affected. 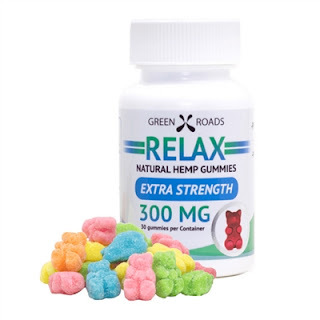 High doses of up to 1,500 mg per day and chronic use have been repeatedly shown to be well tolerated by humans. 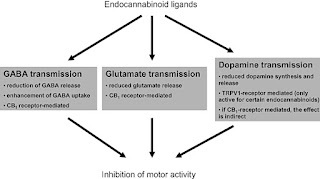 Additionally, there is also evidence that CBD may reduce the negative psychotropic effects, memory impairment, and appetite stimulation, anxiety and psychotic-like states of THC while enhancing its positive therapeutic effects. No! Not to get you high! The symptoms of MS are highly varied but frequently include pain, muscle spasticity, fatigue, inflammation, and depression. These symptoms often lead to reduced physical activity, negatively impact functional mobility, and have a detrimental impact on patients’ quality of life. Although recent years have seen significant advances in disease modifying therapy, none of the current treatments halts or cures MS related symptoms. As a consequence, many people with MS (PwMS) look for alternative and complementary therapies such as cannabis. National Multiple Sclerosis Society that 66% of patients or those with chronic MS currently use cannabis for symptom treatment. Furthermore, a study from Canada found that approximately 50% of would consider the usage of cannabis if the legal status is clear and scientific evidence is available CBD assists with a reduction in fatigue, pain, spasticity, and ultimately improve mobility. It is shown that Cannabis, with 1:1 or greater CBD:THC ratio, reduces muscle spasticity and pain in chronic MS patients. American Academy of Neurology has highlighted cannabis’ safety profile as well as these benefits. 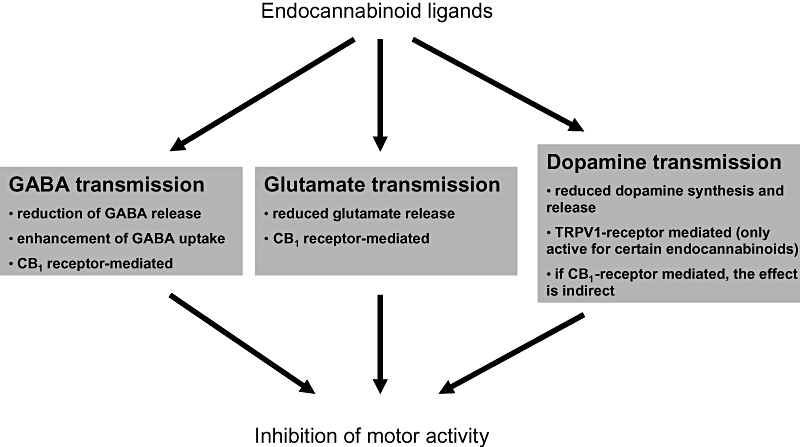 However, there are currently no studies, which investigated the effects of cannabis on mobility in MS patients., Some studies have suggested that cannabinoids may exert positive effects on health by decreasing inflammation and decreasing the pain response when a person attempts walking or any other type of movement. A recent epidemiological study by Piper et al. (19) showed that among people that frequently used opioids, over three-quarters (77%) indicated that they reduced their use since they started cannabis. Approximately two-thirds of patients decreased their use of antianxiety (72%), migraine (67%), and sleep (65%) drugs following medical cannabis which significantly exceeded the reduction in antidepressants or alcohol use. Common side effects of opioid administration include physical dependence, dizziness, sedation, nausea, vomiting, tolerance, constipation, and respiratory depression. Physical dependence and addiction are clinical concerns that may prevent accurate prescribing and in turn insufficient pain management. Traditional benzodiazepines are associated with sleep disturbances and anterograde amnesia. Another concern with long duration benzodiazepines such as diazepam or flurazepam, is drowsiness and “hangover effect.” Antidepressants can cause a wide range of unpleasant side effects, including nausea, fatigue and drowsiness, blurred vision, dizziness, and anxiety. It is obvious that those drugs delay or even prevent successful physical rehabilitation. A recent epidemiological study by Piper et al. (19) showed that among people that frequently used opioids, over three-quarters (77%) indicated that they reduced their use since they started cannabis. Approximately two-thirds of patients decreased their use of antianxiety (72%), migraine (67%), and sleep (65%) drugs following medical cannabis which significantly exceeded the reduction in antidepressants or alcohol use. Complete or part replacement of these drugs by specific cannabis products should definitely be the long-term goal. (5) negative psychoactive effects of cannabis. ◊CBD has anti-psychotic properties and can also counter several negative side effects of THC. 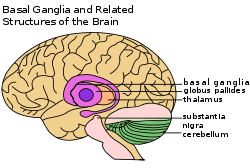 Most PwMS prefer to avoid feeling high. Therefore, individuals should seek out strains of cannabis containing equal or higher levels of CBD, compared to THC. Final Fact of the day! Approx only 9% of people will become addicted to cannabis related treatment. The National Academies of Science, Engineering, and Medicine (NASEM) concluded that there is “substantial evidence that cannabis is an effective treatment for chronic pain in adults” (NASEM, 2017, p. 90), while a recent systematic review found limited evidence cannabis improves only some types of chronic pain (Nugent et al., 2017). Although the long-term risks of MC legalization are unclear, there have been zero reported deaths directly related to cannabis overdose, whereas there were 33,091 deaths related to all opioids in 2015, over 15,000 of which were attributed to hydrocodone, oxycodone, and fentanyl (Centers for Disease Control, 2015, Rudd et al., 2016). 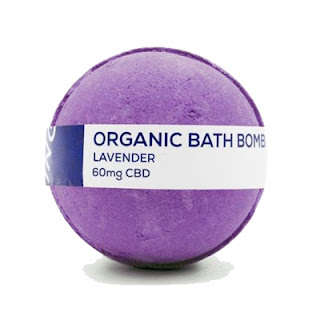 So, Relax a little and spoil yourself with a CBD infused bubble bath, some essential oils and delta wave genera music! Curr Drug Saf. 2011 Sep 1; 6(4):237-49. Drug Alcohol Depend. 2011 May 1; 115(1-2):120-30. An interesting dialogue is price I feel that it is best to write more on this matter, it may not be a taboo topic however usually individuals are not enough to talk on such topics. To the next. Cheers.